How often do you copy and paste various pieces of text throughout a given day? If you’re like me, probably somewhere between 3-5 million times, give or take a few. I copy and paste items to and from instant messages and emails, from articles and documents, into social networks like Facebook and Twitter, and everywhere in between. It’s not always really important things that get copied and pasted, but occasionally it is, and sometimes I think it would be nice to be able to go back and find that information later on rather than doing things like saving it to text documents that get lost amongst the pile of files and folders I have. Do you know where the best place is to keep something you’d like to easily find later? The answer is “the cloud“. ClipCloud is a service capable of handling all of this for you. Prepare to have your copy/paste habits altered. 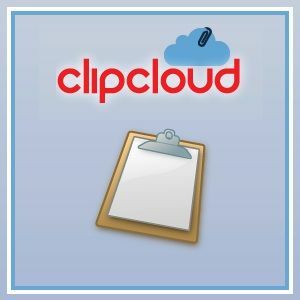 ClipCloud is a simple web service that allows you to seamlessly store your clipboard in the cloud. The app remembers everything for you and you can easily search your clipboard history to locate items later on. 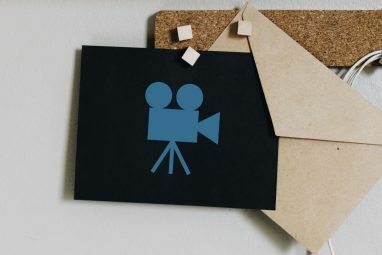 With ClipCloud, you can use the local clipboard buffer to quickly access recent clippings, enabling you to work faster. The app will privately (and securely!) store your clipboard history in the cloud, allowing you to access it anywhere and from any device. While storing your history in the cloud is a nice feature, it doesn’t necessarily differentiate ClipCloud from the other applications that are out there. What does differentiate it is its powerful search feature. ClipCloud indexes all of your clippings so you can easily find them later on. Have you ever copied a piece of text, then another one, then decided that you would really like to paste the first item you copied? After installing ClipCloud, you’ll have quick access to your 40 most recent clippings. You can even use hot keys to instantly pull up the buffer and navigate to your clipping without having to leave the keyboard. How Do I Get Started Using ClipCloud? To start using ClipCloud to manage all of your clippings, head on over to the app’s homepage and click Download the App. You can also opt to sign up with an email and password. You will have to sign up if you want to access your information in the cloud. 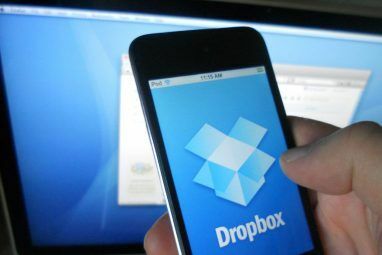 From there, start the app and begin copying and pasting things like normal to see ClipCloud in action. While ClipCloud is only available for Mac OSX, developers who would like to build a Windows, Linux, or AIR client can “grab an API key and start hacking!” If this is something that interests you, you can apply for an API key here. ClipCloud is another one of those simple yet useful tools I’ve come across since owning a Mac. I’m curious to hear what you all think of it. Do you have any cool apps like ClipCloud that you like to use? Explore more about: Cloud Computing, Cloud Storage. Just remember never to C&P your password! Thanks so much for the plug! I'm going to be adding a handful of new features/bug fixes to the Mac app in the next few weeks. Please let me know if you have any features you would like to see in the next release. Oh man I sure hope this comes to Windows! That looks really useful! 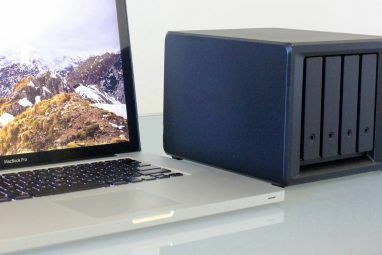 FreeNAS vs. OpenMediaVault vs. Amahi: Which Is Best for a DIY NAS?